Ronford-Baker Standard Sticks are an industry standard. The Mitchell-based baby sticks from Ronford-Baker are a staple of the industry. Sturdy, reliable, and easy to use, they are the perfect piece of equipment when in need of shots from lesser heights. 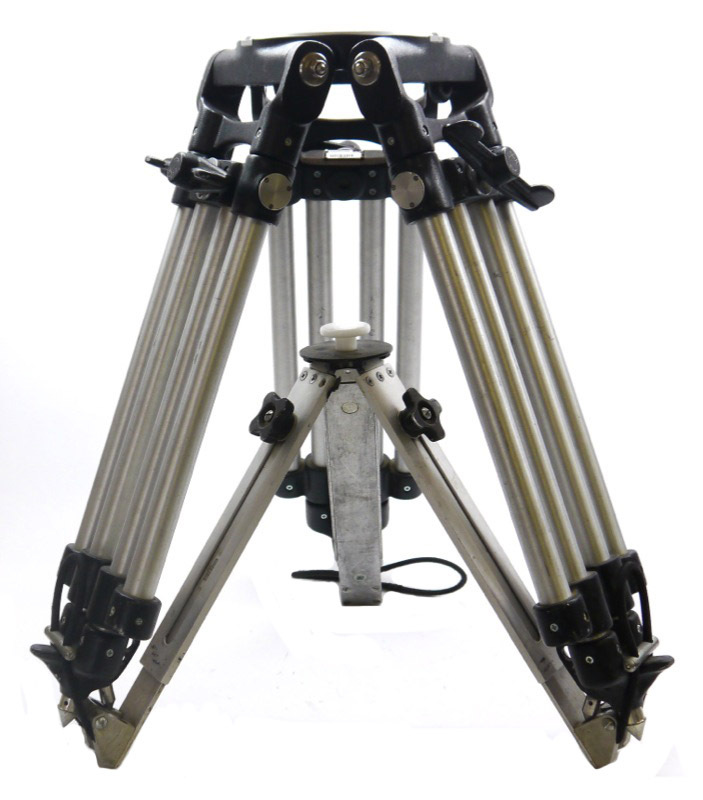 It can be paired with any fluid head, jib arm, or other specialty head with a Mitchell mount. The tubing is made of hefty aluminum and the mount is a stainless steel cast. The locking levers are anodized and covered by a stove-enameled black texture. All steel parts are hardened where necessary and chrome-plated. 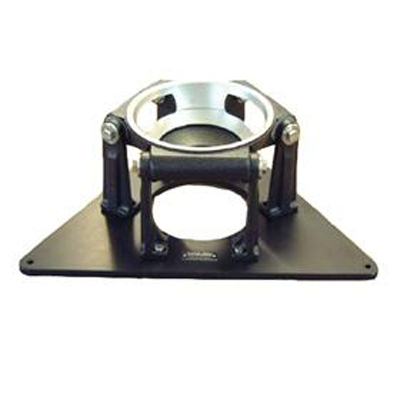 The Ronford Baker Hi Hat is a useful low platform for quickly mounting a head close to the ground. 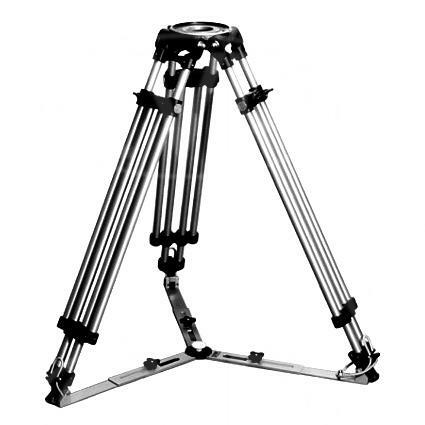 It is available in a variety of fittings and can be used for creating a variety of different mounting positions to a traditional tripod.